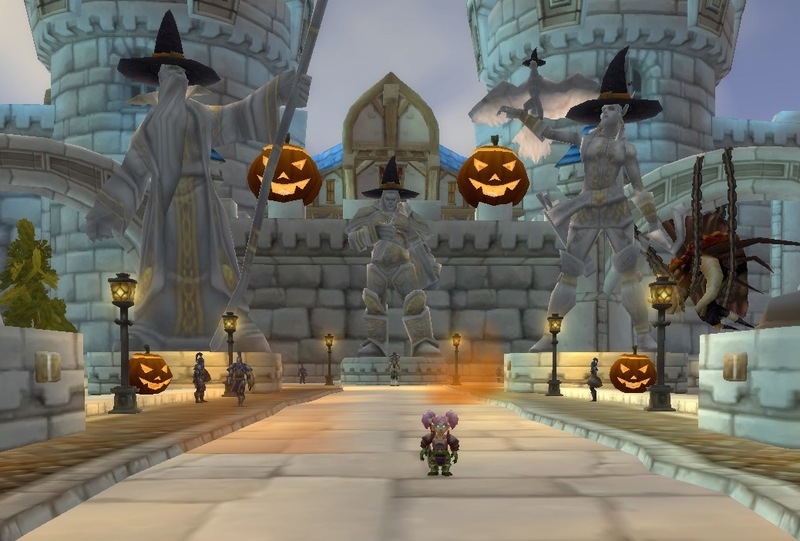 Hallow’s End is my favorite of all the World Events in World of Warcraft. I’ve been slowly working my way through it with my main, Riglee (a Gnome Death Knight). The main problem was that she was always too low a level to even try and earn some of holiday related achievements. This year, Riglee was somewhere around Level 96 or so when Hallow’s End started. I was able to get her through almost all of the Hallow’s End achievements – with one exception. Riglee hit Level 99 near the end of the World Event, and needed to be Level 100 in order to find Scarecrow Pepe in her Garrison. Shortly before the 2018 Lunar Festival started in World of Warcraft, I learned how to stream video games on Twitch. I decided it would be fun to make short videos about where to find the Elders. Riglee is my Gnome Death Knight. She is level 72. 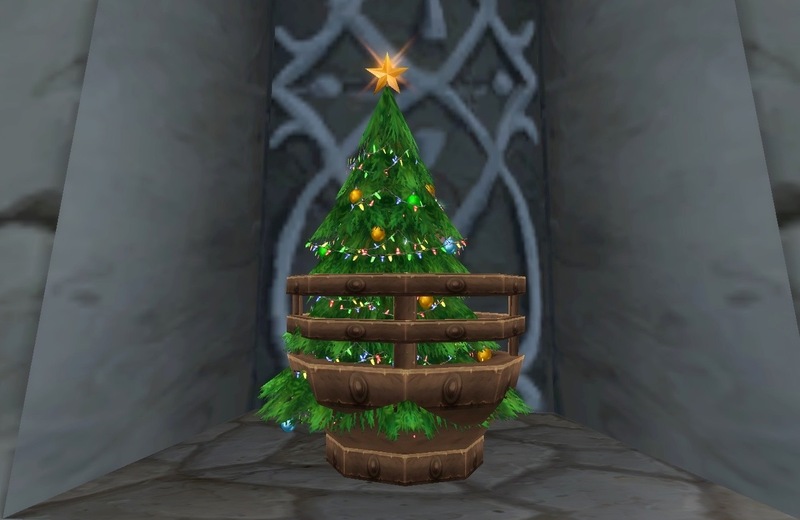 Winter Veil is not my favorite World Event (because Christmas is problematic for me). 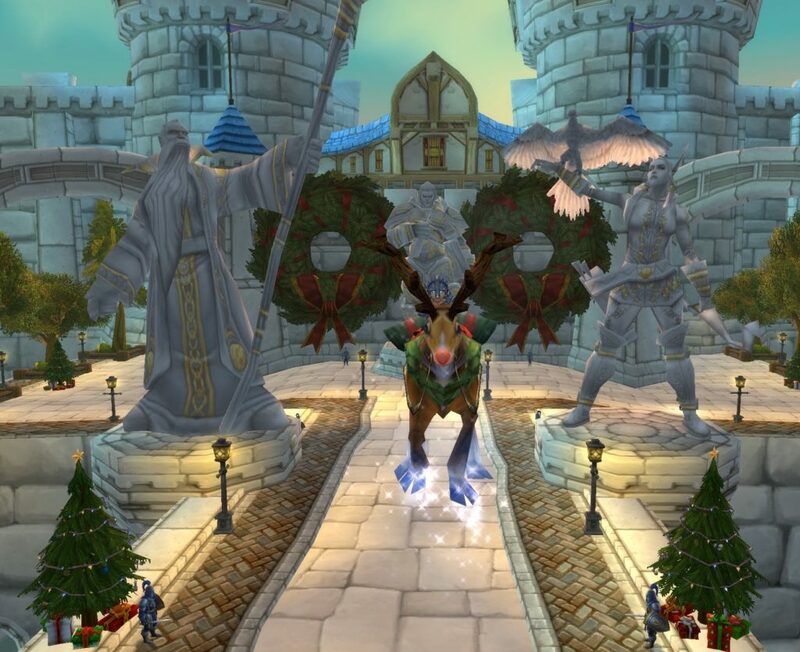 Despite this, I decided to see what Riglee could accomplish during the 2015 Winter Veil. Overall, my attempt at working on Winter Veil Achievements was a mix of success and failure. It turned out that Riglee is not a high enough level to do everything. 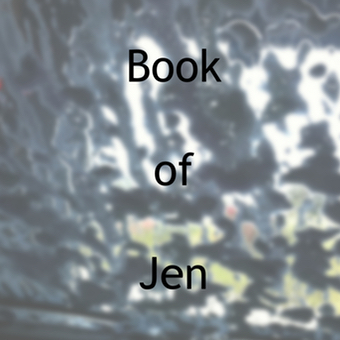 There were, however, some fun things that she was able to complete. Hallow’s End is my favorite world event in World of Warcraft. It’s fun to go trick-or-treating and get turned into a skeleton (or other various costumes). I cannot complete the entire event yet, because Riglee is only level 71. 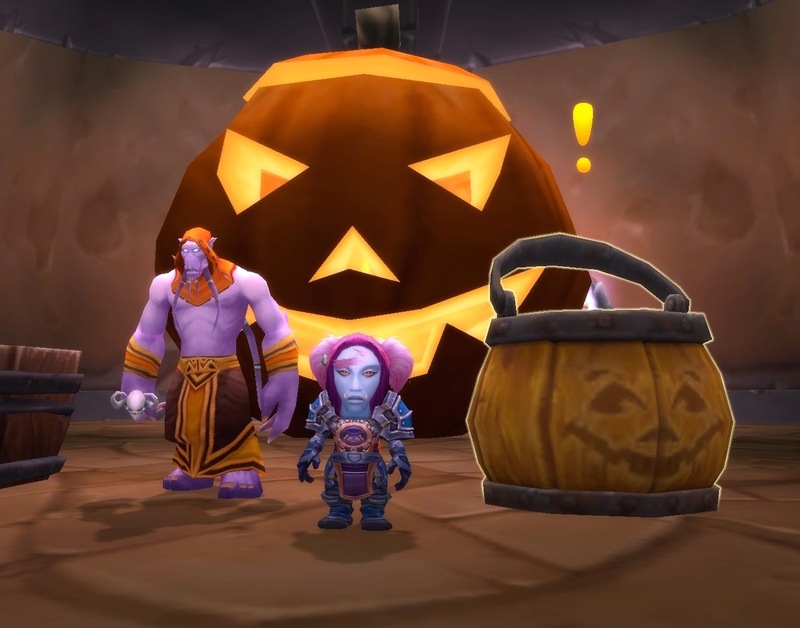 This year, Riglee went trick-or-treating around Azeroth in the hopes of finishing off as much as she could of the Hallow’s End stuff. 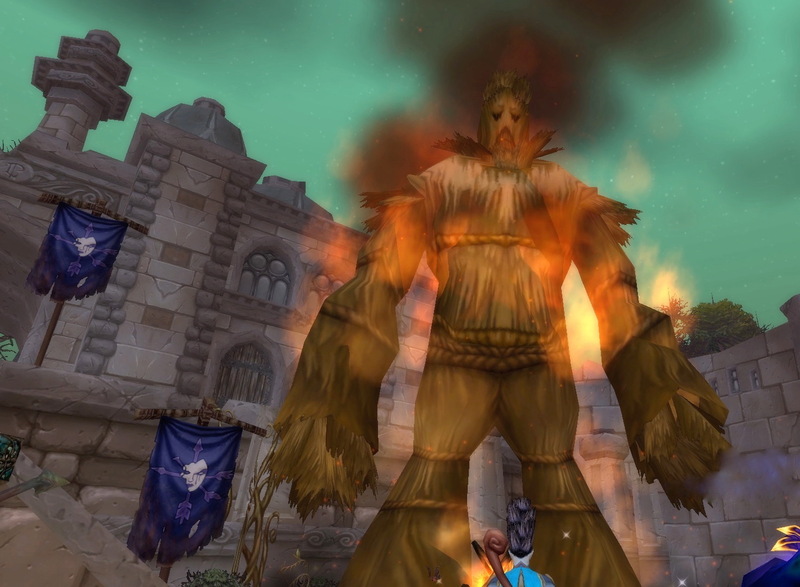 Holiday Events, World of Warcraft 0 comments on Elders of Northrend Achievement – Fail! 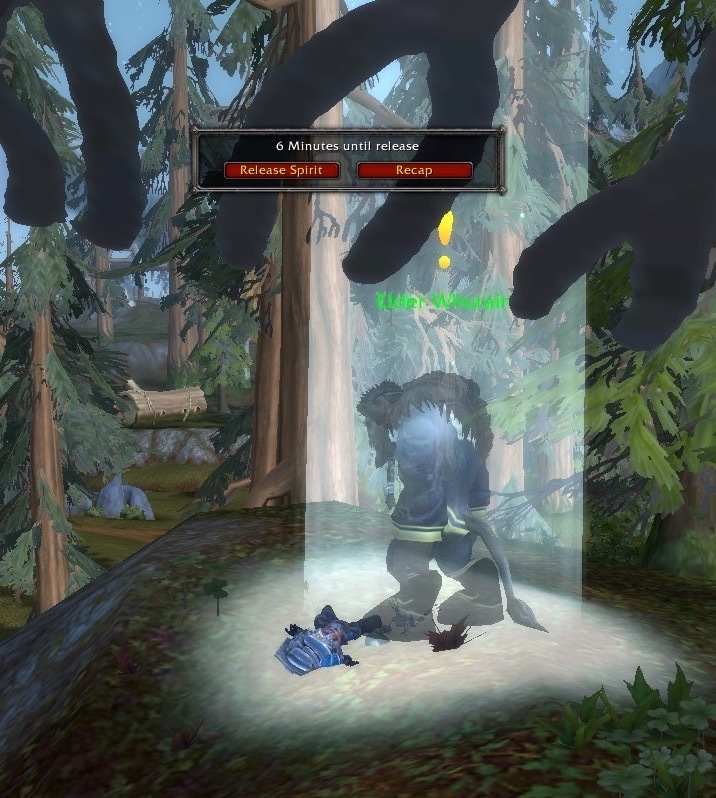 Elders of Northrend Achievement – Fail! Most of the blogs I have written that feature Riglee, my Gnome Death Knight (DK), are about her attempt to solo a dungeon. (It’s the “Riglee Does Dungeons” series). This time, I did something a little bit different. I wanted to see my DK, who is now Level 70 after doing some world events, could visit all of the Elders in Northrend. Last time I tried this, she lacked Cold Weather Flying and only managed to reach a couple of Elders. This time? Things went a little bit better, but ultimately ended in failure. There are two Elders that she simply cannot get to. Maybe next year Riglee will be big enough to get to at least one of them. The screenshots you see here were taken on February 25, 2015. 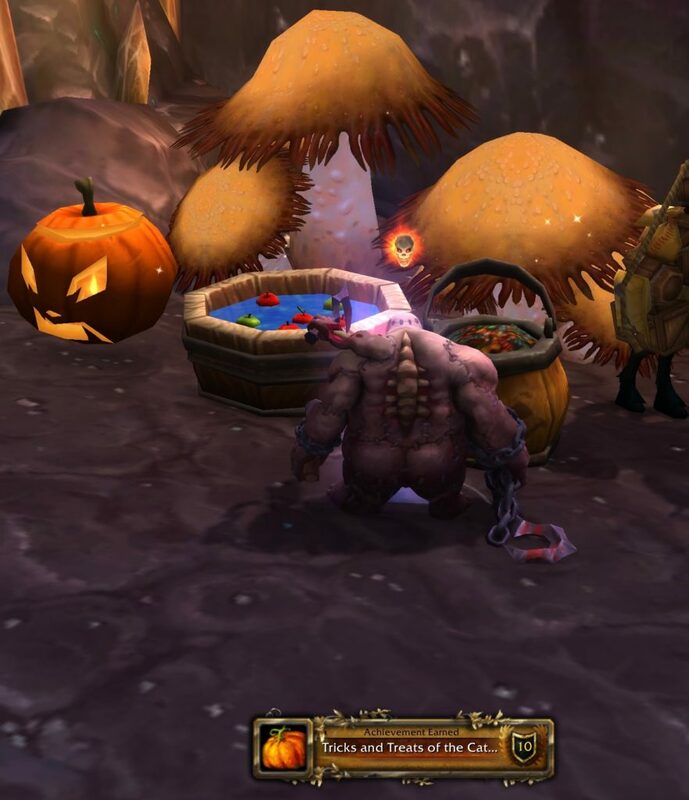 Just for fun, I decided to go trick-or-treating in Azeroth. It is part of the Hallow’s End World Event. Halloween is my favorite holiday and I love to go do the in-game Halloween related stuff. This year, my goal was to get enough Tricky Treats to obtain the Hallowed Helm. This blog focuses on the Candy Buckets that were located in the zones within the Eastern Kingdoms. The screenshots you see in this blog were taken on October 27, 2014 and October 28, 2014. This year, I didn’t have a whole lot of time to spend playing WoW. 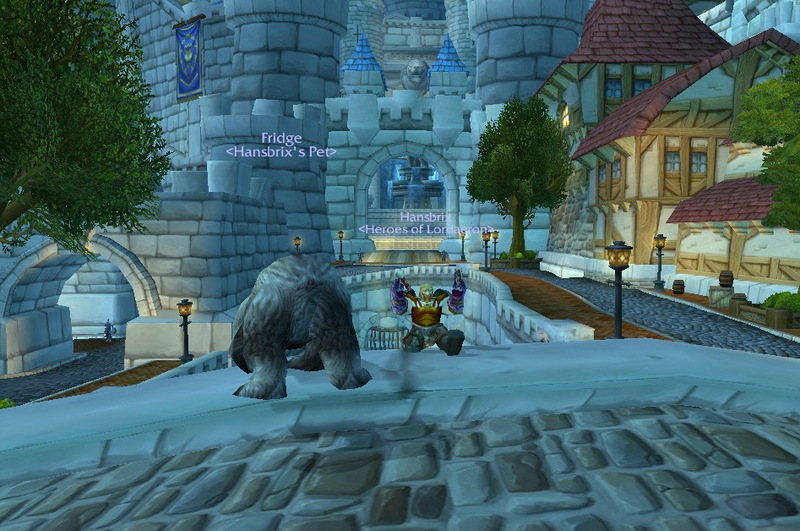 However, I did manage to jump in for a little bit, here and there, and experience Winter Veil. Here’s some of the screenshots I took while I was visiting. These screenshots were taken on December 16, 17, 19, and 24 of 2012. Lady Sylvanas Windrunner is the leader of the Forsaken. She gives this speech about why the Forsaken celebrate the Wickerman Festival during the Hallow’s End Fest. This was the first time I’d seen it. The screenshots you see in this blog were taken on October 23, 2012. When I finished the Children’s Week quests with the Human orphan child, my next step was to go to Shattrath and start those Children’s Week quests. This portion of the Children’s Week quests was completely new to me. The screenshots you see in this blog were taken on May 3, 2012. The part I had the most fun with this year involved part of the “Bad Example” achievement. In previous Children’s weeks, I’d managed to eat ice cream and a tasty cupcake in front of my orphan, (without offering him any). The only food Zoeiei was high enough level to eat was the Delicious Chocolate Cake. Medros was kind enough to offer to make one for me. I just so happened to have some small eggs in my bag, which I gave to him. Here is Hansbrix, dancing to amuse me, while I was waiting for Medros to gather up a few more ingredients for the Delicious Chocolate Cake.